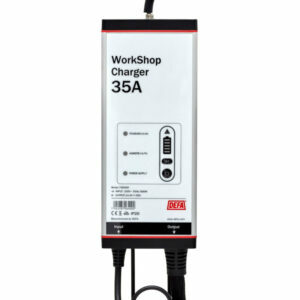 We provide first-class chargers designed for workshops and showrooms. Our products feature the latest charging technology and market leading user friendliness and flexibility. 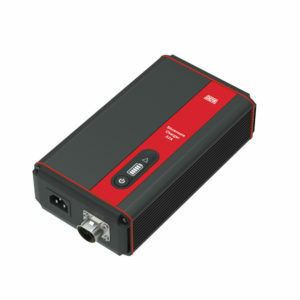 The WorkShopCharger is a combined battery charger and power supply. It’s designed for optimal usability and performance. Keep your cars charged and your showroom looking good. The ShowroomCharger is as discreet as it is efficient. Our professional chargers are designed for efficiency, simplicity and safety. They feature our award winning one button solution and display, are flexible and easy to install. All DEFA chargers are resistant to moisture, extreme temperatures and vibrations.